The paperback proof copy arrived today and it looks good. I was hoping to get this in time for the print version to be available at the same time as the ebook, which has been on pre-order for a couple of weeks. The launch date for that is 14th June. The process with Amazon and Createspace means that the print book should be available at once through the Createspace estore by clicking here. Because of delays that exist in the system, it will be available on Amazon.com in 3-4 days and on other Amazon sites in a week or so. But, if you want to order it from other retailers, either online or through your local bookshop, it will apparently take 6-8 weeks before you’ll be able to do so! Sorry, but that aspect is out of my hands. Enjoy the read. 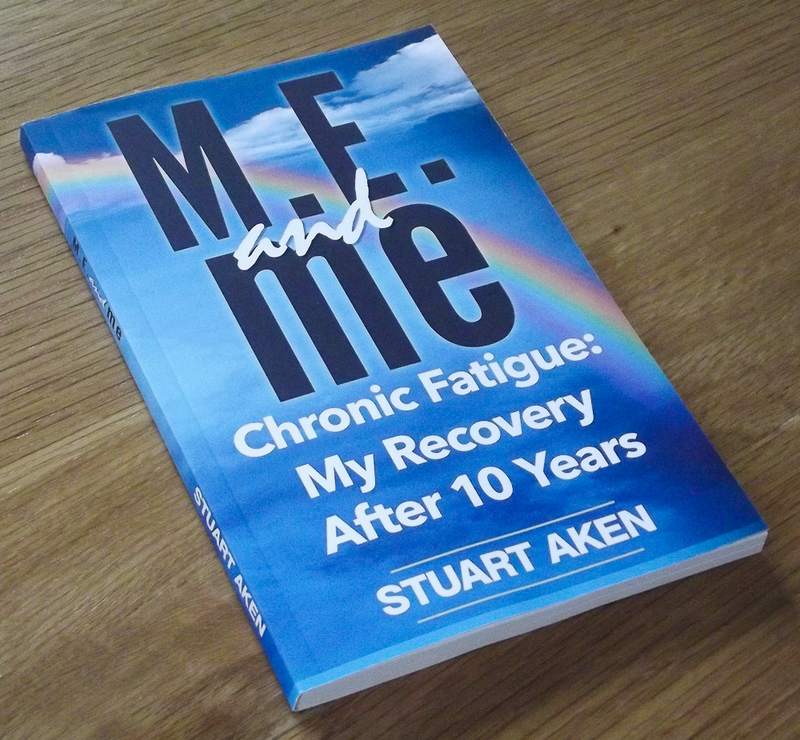 And, if you can, please review the book and tell your friends so that it is spread as wide as possible to both help sufferers and their carers and to add funds to the charity I’m supporting through sales of the book: Action For M.E. If you’re not buying the book, would like to contribute to my fundraising efforts for Action For M.E., please click this link and take the easy steps to make a donation. Or, even simpler, you can send the text ‘MESA76’ to 70070 to donate £5. Thank you. Like Being on TV; only Different. Thank you, Jack. Your share is much appreciated. Looking good, Stuart! In fact, looking brilliant. Thank you, Linda. I’m pretty pleased with the outcome as well. Happy writing weekend to you. Thanks, AnnMarie. I intend to become more and more dangerously subversive as I travel the route to grumpy old man just prior to returning to the microscopic component parts that currently act in concert to allow me sentience.